The Functional Method Training Series delivers 24 weeks of systematic progressive overload using conventional and unconventional functional movements. Barbells, kettle bells, dumbbells and bodyweight movements, will build raw functional strength, muscle, explosiveness, and shred body fat, all while boosting mobility and improving imbalances. 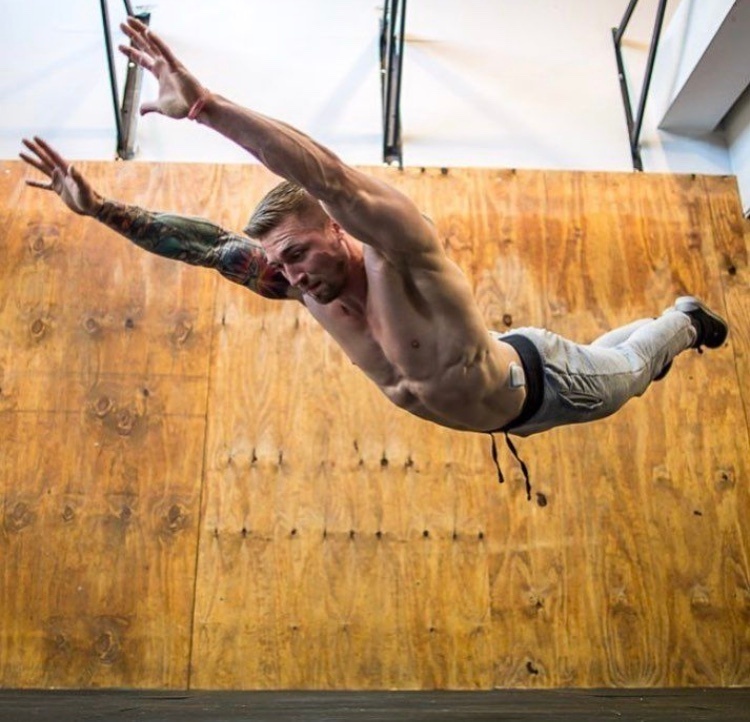 Jay Maryniak (The Creator of The Functional Method), brings over 10 years of experience of working with clients and training with some of the best coaches around the country. 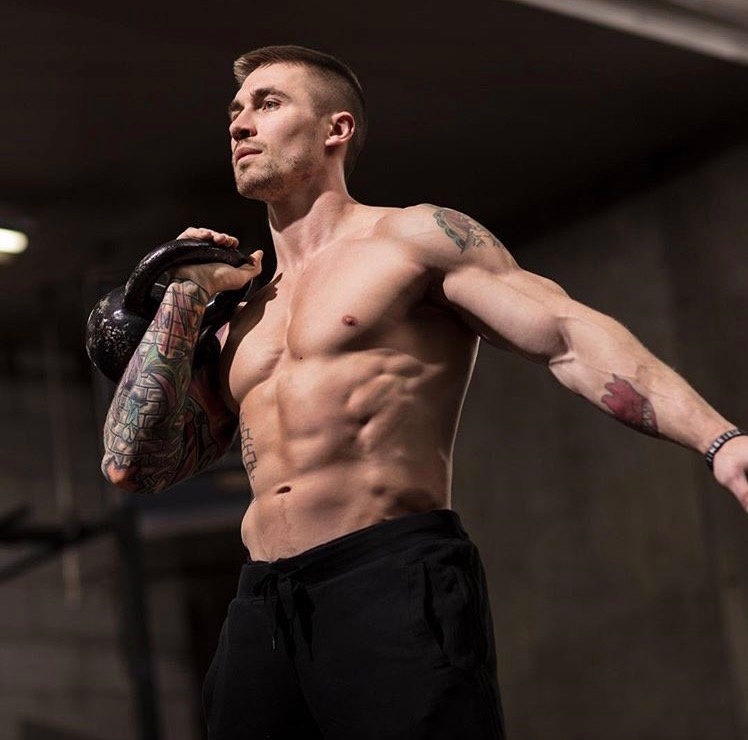 Jay, has applied the perfect blend of exercise science, creativity, and down right badass workouts to fully maximize your true potential. Not only will you get 24 weeks of Jay's creative and killer workouts, you will also get a FREE 7 day meal guide, Jay's personal diet with full macro breakdowns, diet tips and strategies. The Functional Method Training Series is going to completely change the way you approach training forever!